UniTel Voice offers virtual phone systems for call center call routing environments. Low-Cost High-Quality Call Center Phone Systems with Flexible Call Routing Capabilities. Perfect for routing calls to remote workers, afterhours support call centers, and virtual offices. 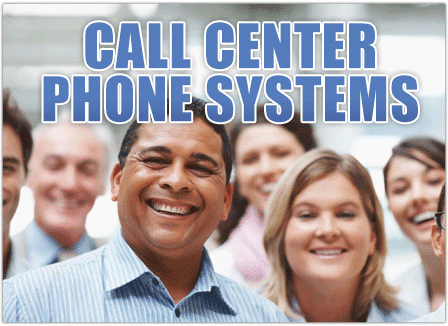 Our call center business phone service is an inexpensive solution offering a robust system customizable for any need. 1. They’re easier to set up than ever before. 2. They’re less expensive than ever before. 3. They work wherever you go.